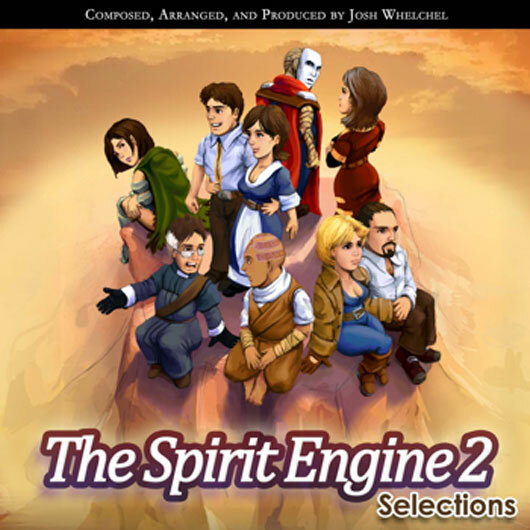 The Spirit Engine 2 – Selections features selected tracks from the soundtrack to Mark Pay’s The Spirit Engine 2. Pet Forest is PlayOMG’s first Facebook game. 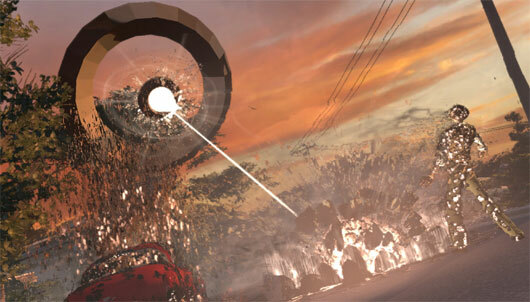 This is an all-new browser-based MMO game coming with Social Network Game features. 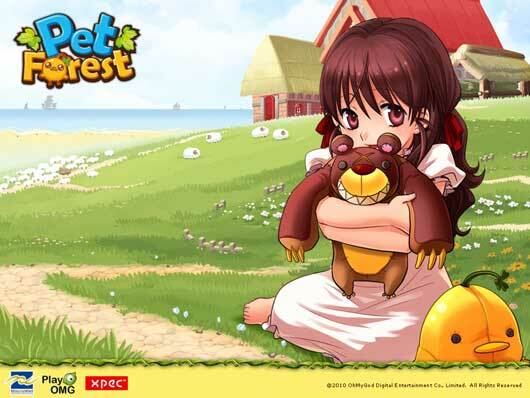 Pet Forest presents awesome graphics and smooth gameplay based on Flash technology. A series of cute pets with unique looks and personalities is available for players to choose from. 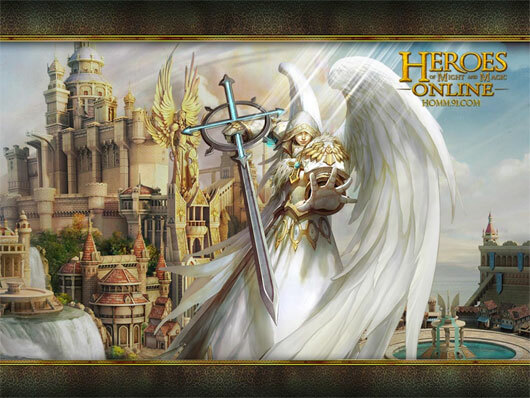 Heroes of Might and Magic Online (HoMM Online) is an MMORPG licensed by Ubisoft and developed by established Chinese-based TQ digital. HoMM Online combines the classic elements of HoMM III with the updated graphics of HoMM V to present a unique gameplay. 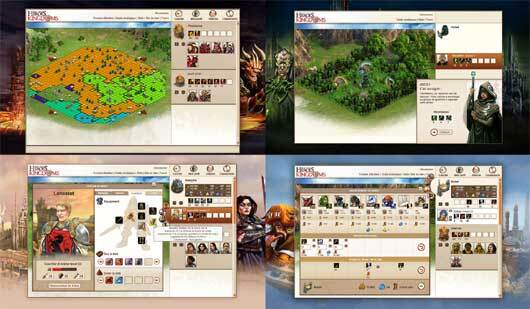 HoMM Online is also a turn based online game that puts the emphasis on strategic planning and tactical skill while allowing players to socialize and create their own stories. 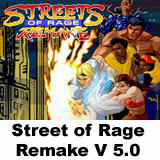 A new map and a new game mode. Pack your bags soldiers, because you are heading for the new lands of Midnight Mayhem. The clock is ticking and the countdown has started, you and your team mates have a new mission that could turn the tide in this war, you must not fail this mission. Beach Volleyball Online is an exquisite 3D world set in a lush beach side environment. The world incorporates a friendly community with numerous areas to explore combined with the intense competition and tactics of Beach Volleyball. Players can customize their avatars in thousands of ways while developing their characters and making new friends. Players can also improve their skills and increase attributes by gaining experience both on and off the volleyball court. 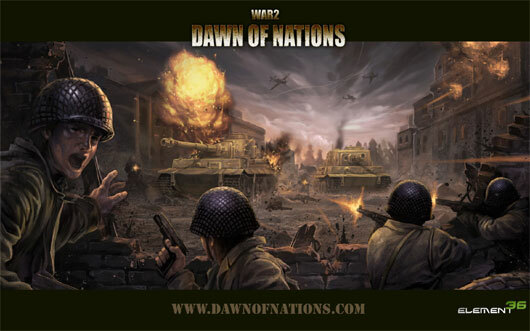 Dawn of Nations is an immersive online game that will bring players back to the war-torn years of World War II. Finding yourself in a battle-scarred world, you will assume the role of a military commander in charge of an occupied town seeking to survive, develop, and to ultimately establish yourself as a stable, powerful force. You will take part in urban management, production planning, research, trade, and labor allocations within the city. 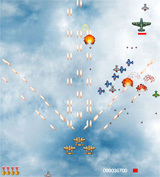 You also have the option of interacting with other players via military or diplomatic means.